I have a WOrdpress.com blog and not a blog hosted from the WordPress.org route. I’ve installed Statcounter but many of the reporting features don’t show detail – is this expected or have I made a mess of my StatCounter installation? Thanks for providing the plugin. 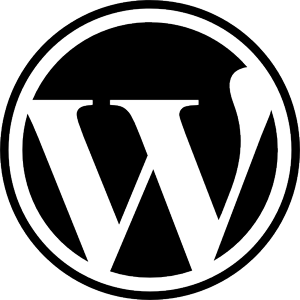 Plugin works fine for me on WordPress 2.5. Ebben igazatok van tényleg – Very nice plugin… Thanks! The site”s very professional! Keep up the good work! Oh yes, one extra comment – maybe you could add more pictures too! So, good luck to your team!